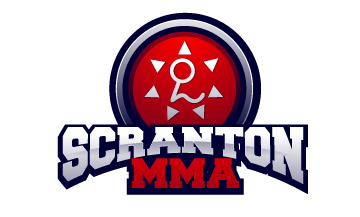 Royce”s visit to Scranton MMA Thursday was a great success with seventy plus bjj practitioners learning from THEUFC Hall of Famer but for two of Scranton”s best the learning didn”t end there. Royce”s weekend schedule consisted of instructing seminars in Massachusetts and Connecticut as well as over seeing a bjj tournament and he invited Jeff Reese and Tyler Calvey along for the trip. The first stop along the way was ZenQuest Martial Arts academy in Lenox, Massachusetts on Friday. Royce taught a three hour seminar to the assembled students and had Jeff and Tyler assist him in the instruction. Immediately following the seminar the trio was mollinebonus on the road to spend the night in Hartford, Connecticut where the next morning Royce would be instructing seminars and in the afternoon monitoring the tournament. Saturday was a busy day with an 8am seminar, an 11am seminar, and a 2pm tournament! Royce again instructed technique to the gathered masses having Jeff and Tyler assist. The absolute, no time limit, submission victory tournament followed later that afternoon and Jeff and Tyler both entered. How did they do? Find out in the next blog!